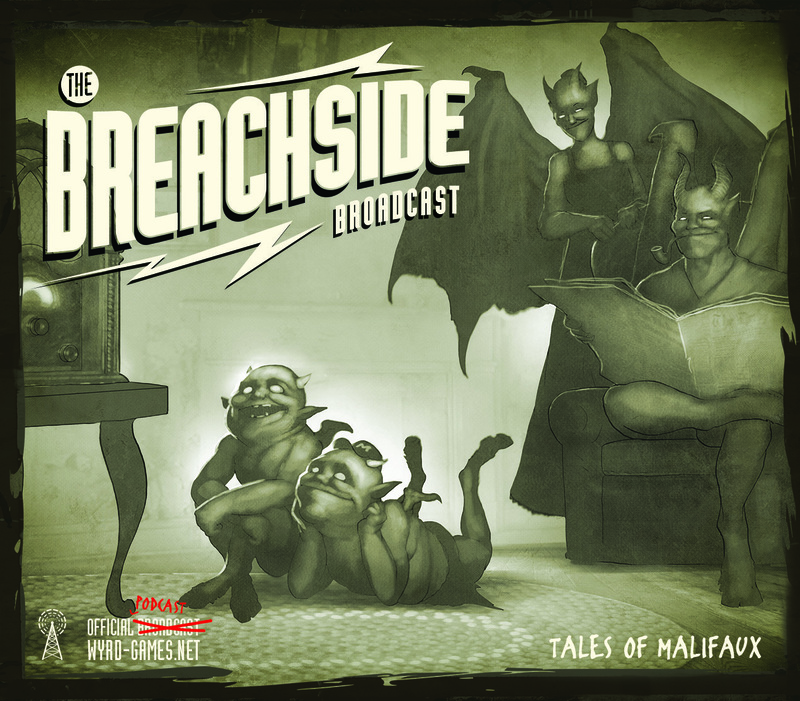 Tales of Malifaux 23 continues Twisting Fates with the stories Balancing the Books! All stories and images copyright 2005-2016, Wyrd Miniatures, LLC. All rights reserved.